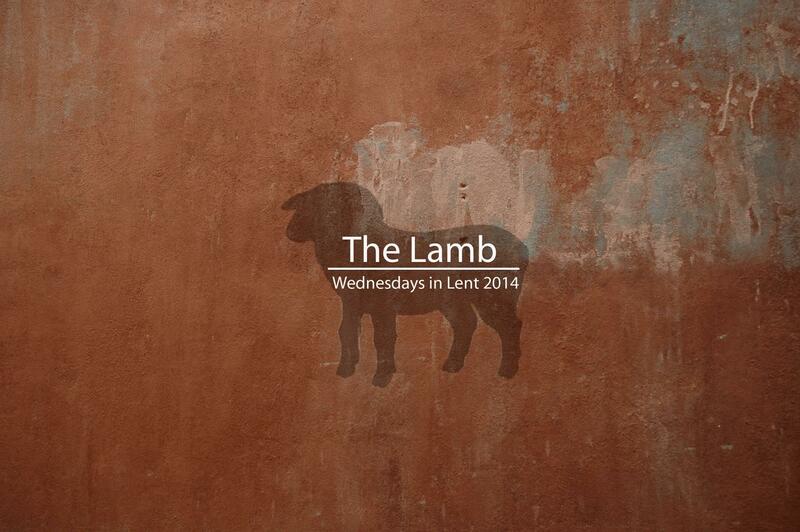 One of the major narrative plot lines of the Bible is the story of The Lamb. It runs all through scripture from Abraham and Isaac, to the Passover meal, to John the Baptist who says about Christ “behold the Lamb of God.” Join us on Wednesday evenings in Lent as we worship and reflect on the story of The Lamb. A light meal will be served at 6:30pm followed by worship at 7:30.